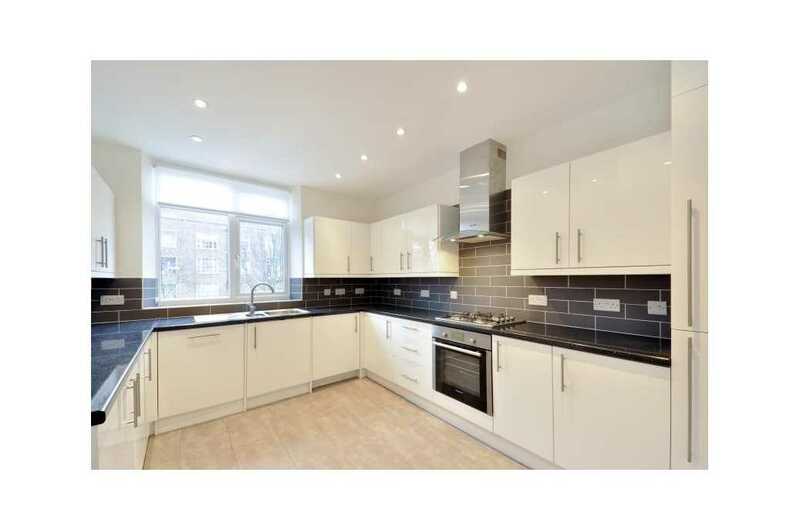 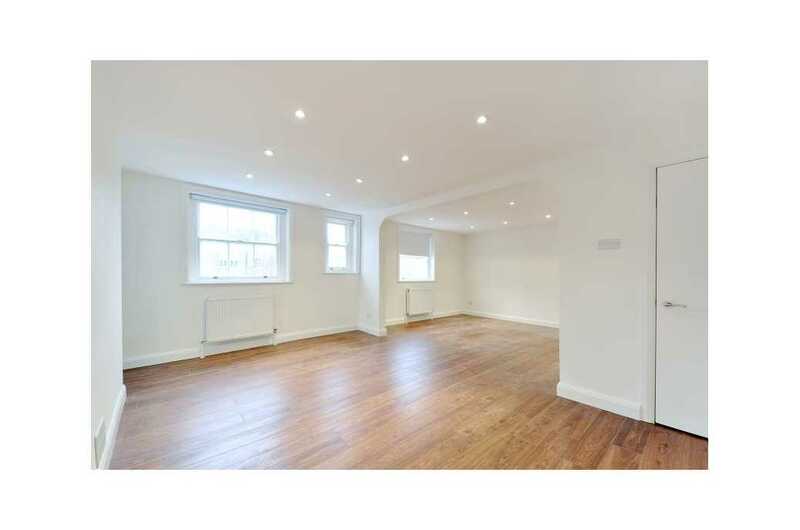 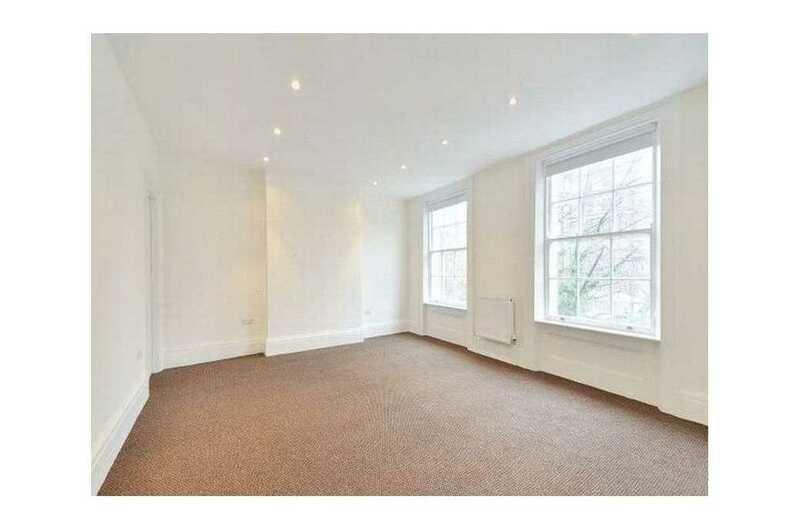 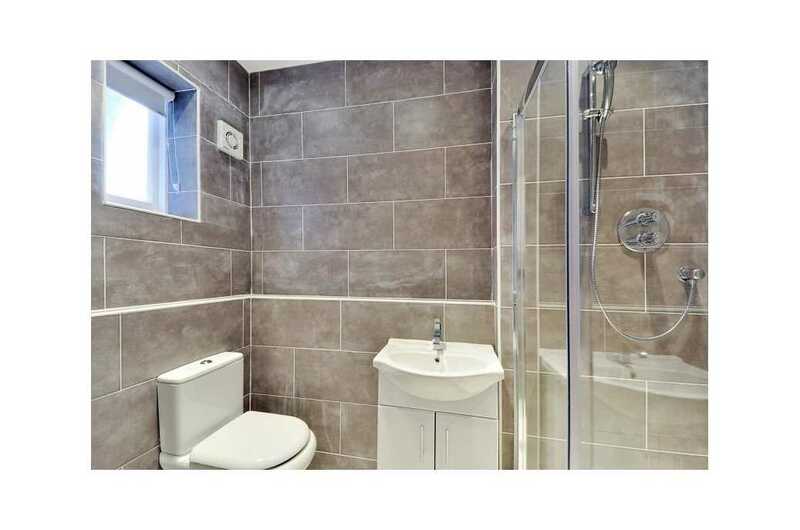 A recently refurbished spacious four bedroom duplex flat located in St Johns Wood. 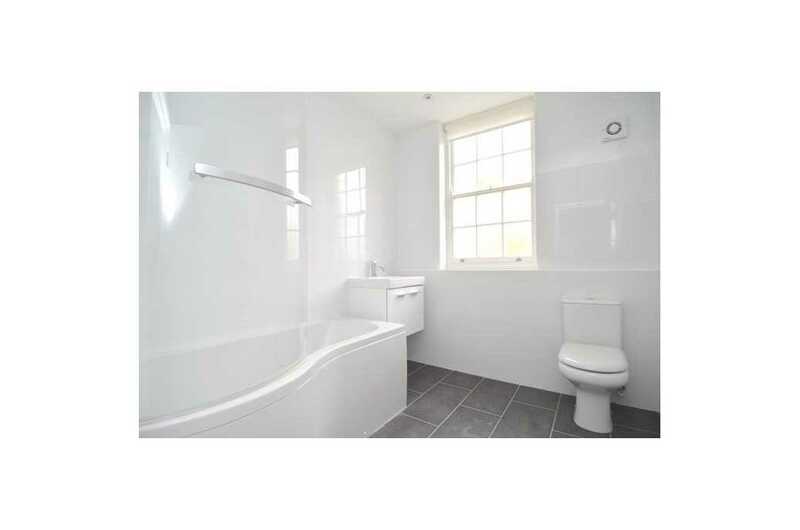 The property features four double bedrooms, a spacious double reception room, fully fitted eat in kitchen, two bathrooms (one en-suite) and a guest cloakroom. 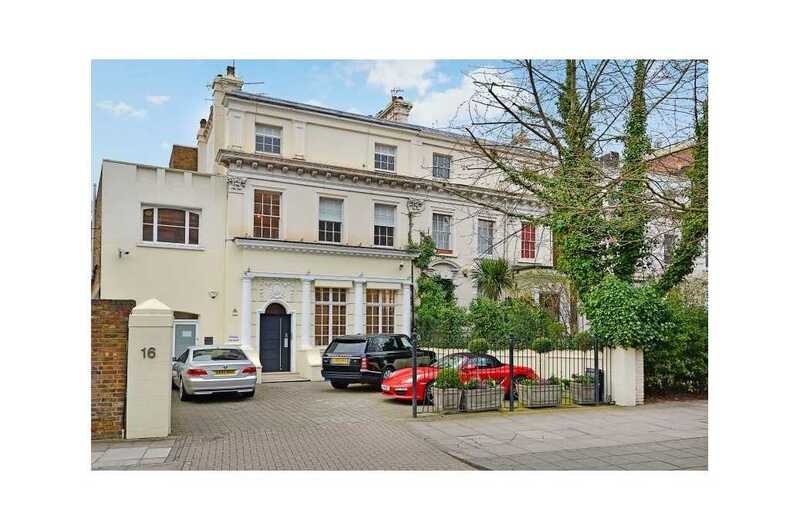 The property is located conveniently close to St Johns Wood Tube Station & local amenities.